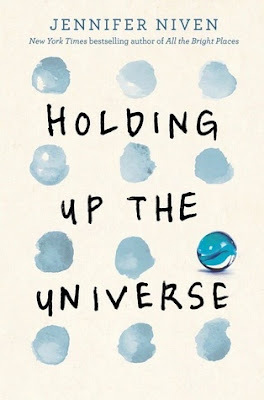 After finishing All the Bright Places I had high hopes for Holding Up the Universe! I really adored Jennifer Niven's writing style in All the Bright Places and she didn't disappoint me in this book! Although I wasn't as blown away, I did enjoy this book a lot. Jennifer Niven totally captures the type of humor I like in a book. Definitely a writer I'll keep my eyes on! Libby: Libby is such a strong character. I'm very insecure myself and I can't see myself doing some of the things she has done. She is proud of herself for losing weight and she is happy with who she is. Libby is enjoying her freedom and just being who she is without caring what others think, because she did that way too long already. YOU GO GIRL! Humor: Like I said, the humor in Jennifer's books are totally my thing! The sarcasm and the snarky remarks some of the characters make are definitely something I cherish in books! Positive vibe: I was kinda scared after reading All the Bright Places, which felt like a dark books at some parts. This book had quite a lot of cruelty in it, but I did feel a very positive vibe. Libby is such a big, bright star in this book who has this great positive attitude. This made the book feel very colourful for me! Skipping back and forth: It's so strong that you skip back and forth in time. The book starts with a letter, goes back in time. Skips to the past and back forward. It's a better way to understand Libby and Jack and totally adds something to the story, where in other books I sometimes find it confusing and unnecessary. 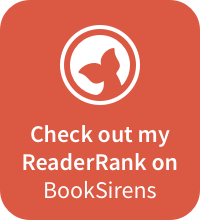 Not mind-blowing: Okay, so I know it's not always fair to compare books, but I still did it. A bit.. Maybe.. I was BLOWN away by All the Bright Places and that wasn't the case in this book. 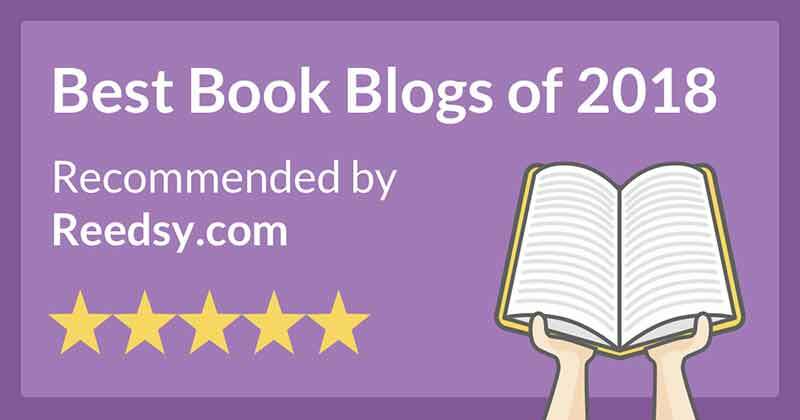 Although the books are very different with totally different characters I couldn't help compare the books and the feelings that came with it. Don't get me wrong; this is a strong book, but the bar was set for me with All the Bright Places. Cruelty: I know this also adds to the story but I just can't stand it.. The cruelty. I'm a teacher and luckily I work at a school where bullying is NOT a word we even USE. We have ZERO TOLERANCE policy for bullying. So the things that were said to Libby and that were done to her gave me such a bad feeling... People are stupid sometimes and I really hope none of the kids in my classroom will ever do things like that to a person. They'll have to justify their actions before me. 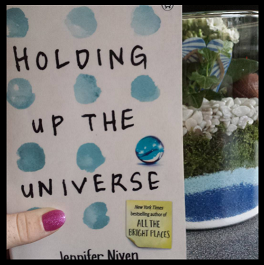 Another great book by Jennifer Niven, which is 2 out of 2 for me now! Definitely a writer I'll keep my eyes on, I'm very curious what she'll write next. So strong that she is not afraid to take up some heavy subjects in her book and creates very believable characters around it. I'm a new Jennifer Niven fangirl! "Want a love story that will give you all the feels?... You'll seriously melt!" "Written in short chapters of alternating perspectives, this is a thoughtful exploration of identity and self-acceptance, with commentary on overcoming adversities that will hit close to home." "Libby and Jack are two characters who will reach out of the page and climb into your heart!" "We're all weird and damaged in our own way. You're not the only one." "It's my experience that the people who are most afraid are the ones who hide behind mean and threatening words." "We can't fight another person's battle, no matter how much we want to." Have you read a book by Jennifer Niven? What did you think?